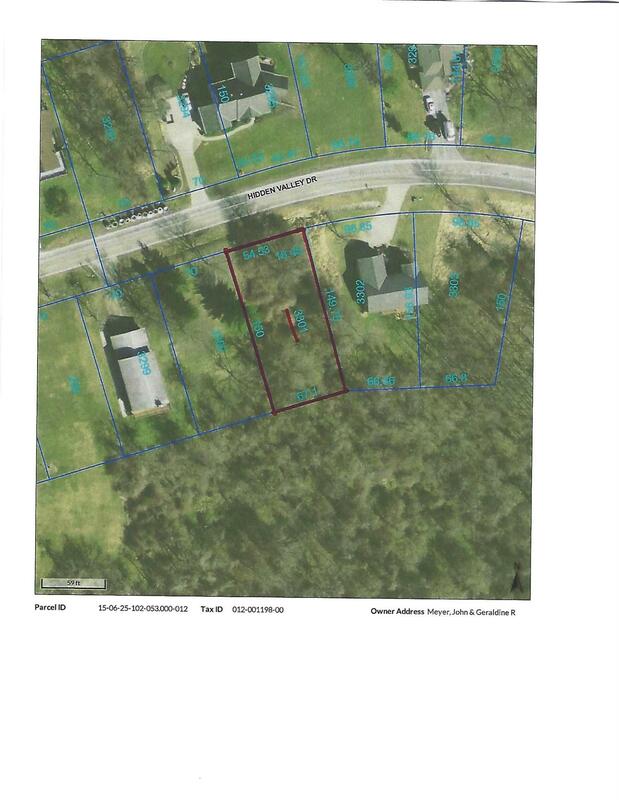 Super building lot with green belt to the rear that leads to Lake Melody. Great valley views and easy in and out of the valley. NOTE: This property was sold on 6/9/2017 and is no longer available. The details listed below are believed accurate to the date of the sale and are subject to change.